After new second try, the driver license problem appears somewhat more relaxed. One important component needs good OpenGL support for plug and play full desktop colour correction. First choice for the OpenGL API on Nvidia and Ati hardware are the proprietary drivers from these manufacturers. For a LiveCD this did not work out due to legal reasons. The new CD can offer some basic OpenGL support to run Compiz and GPU accelerated colour conversions. 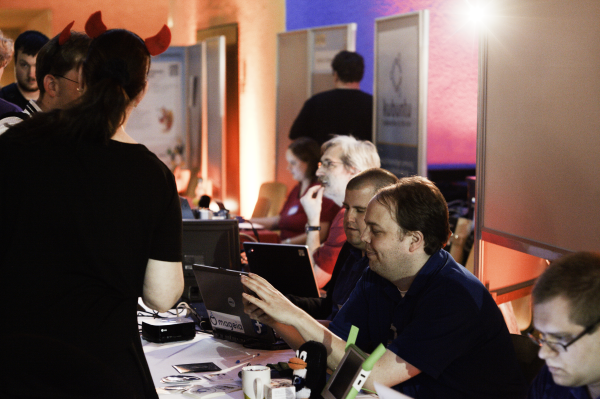 The more and improving open source Nouveau driver comes to the rescue. Together with the experimental Mesa DRI it provides shader support. Some aspects work even better than the proprietary drivers, like backlight, obtaining monitor infos in a standard way through XRandR and automatic driver selection by Xorg. If you want to run on a daily base consider the Nvidia driver, as that provides power saving. It’s simply cooler. There are some more changes like placing Krita on the CD. Krita is colour management wise a very interesting project. 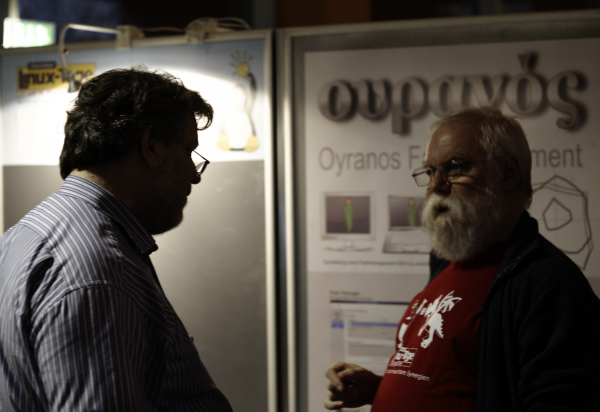 It supports floating point HDR images, comes with two own colour transformation modules in OpenGTL. The other new application is RawStudio. It implements the DCP spec of Adobe for DNG colour profiles. Both add to a very interesting colour software suite. To read more about the LiveCD, please look at the old blog entry. On OpenICC’s download area (edited on 16. February) on SourceForge is now a CD Live media available for 64-bit computers. 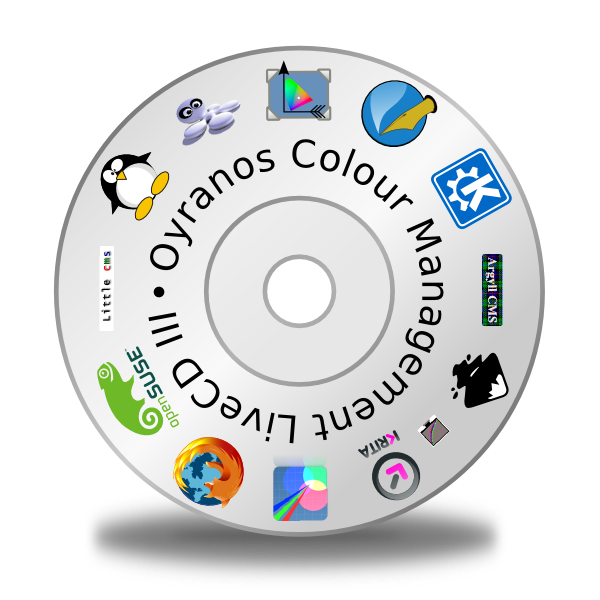 It contains many colour management tools as available from openSUSE’s Build Service. The CD should start on not too old nvidia graphics card hardware. Other systems are currently not support due to the requirement of a stable OpenGL driver with GPU Shader support for Compiz and CompIcc. Once the live media runs, the desktop should appear colour managed. The trayicon, with the little horse shoe in it, should be coloured to show the colour server is correcting the the desktop. CompIcc is colour managing each monitor separately and acts on hotplug appropriately. Currently is no monitor ICC profile pre installed on the CD. So it must be generated on the fly. The colorimetry data comes from the monitor itself and contains the colour primaries, a white point and a single gamma value. This is enough to let strange primaries appear more natural, or detect a wide gamut monitor and compensate for its possibly very strong saturation. To change the monitor profile one can use kolor-manager from KDE’s systemsettings panel. It contains as well policies and default profile selection. These settings are stored in a per user database. To see that CompIcc is working one might select the CIE*XYZ profile, with its headroom and gamma of 1.0 the monitor appearance should change dramatically. But thats only visible when the “Show only device related ICC profiles” box is deactivated. 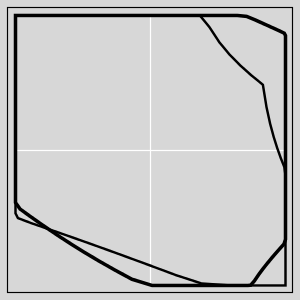 On the desktop are three example images just for having some wide gamut media available. The two tiff files are raw camera developed images with a custom ICC profile assigned. The restaurant JPEG is in AdobeRGB as typical for some cameras. All are tagged with the respective profiles and can be loaded into the installed image tools. PhotoPrint is a very sensible application and Scribus of course. To show the whole image gamut on a wide gamut monitor only CinePaint can communicate with CompIcc to get a own hole in the screen to colour correct to the native screen colours. All other applications see sRGB as monitor colour space. Thats visible by again assigning a CIE*XYZ while CinePaint has opened a image. It will not be affected as it does not check monitor profile switching. Hope you can start the media. For ATI cards one further version is planed and maybe for other cards, like intel graphics, a separate version can follow. The OpenICC team proudly received two project assignments inside Googles Summer of Code program for 2008. Many thanks to all students who showed their interest for our projects. The KDE Control Panel for Color Management project of Joseph Simon III will be mentored by Jon Anthony Cruz. Joseph is us already know for his excellent work last year on LProf. Jon mentors the first year for OpenICC and has long year experience with Inkscape and various other projects. Color Management near X is the theme of Tomas Carnecky. He has good experiences with streamed content, OpenGL and X. He will be mentored by me, Kai-Uwe Behrmann. 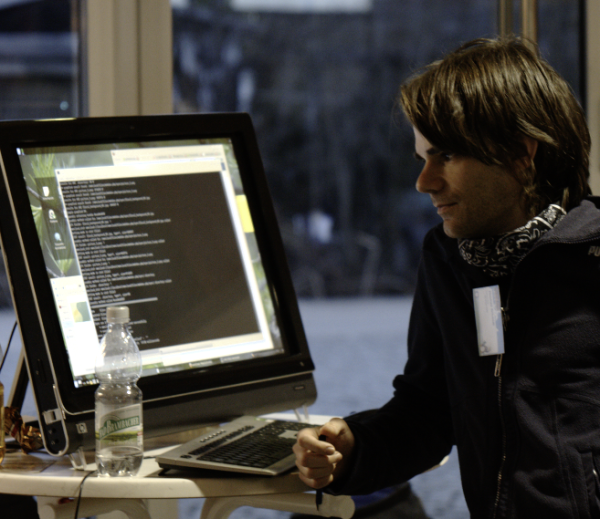 Tomas will attend the LGM 2008 meeting in Wroclaw in a few days and present and discuss his proposal in more detail.